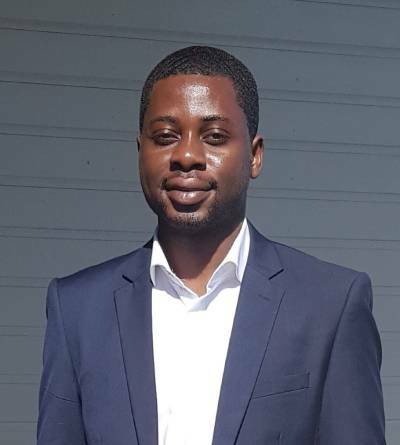 Emmanuel is a PhD Candidate in Environmental and Occupational Health, and a Casual Research Assistant at the School of Health Sciences, University of Newcastle (UON). He received his Master’s degree in Construction Management and Bachelor’s in Construction Technology and Management from the Kwame Nkrumah University of Science and Technology, Ghana. Emmanuel’s research had previously looked at safety culture on construction sites for his master’s thesis. He has contributed to papers on infrastructure development, value engineering, tender price, procurement, sustainable construction, high-reliability organisations, safety performance, artificial neural network, and fire safety management. His current research is focused on employee safety behaviour and construction safety performance.